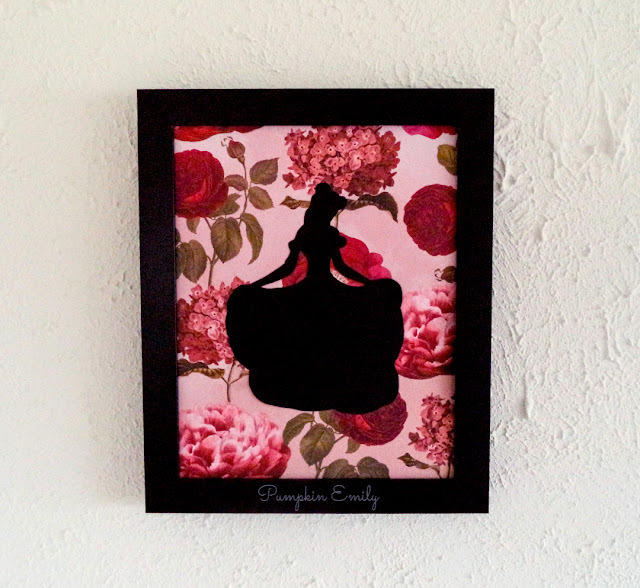 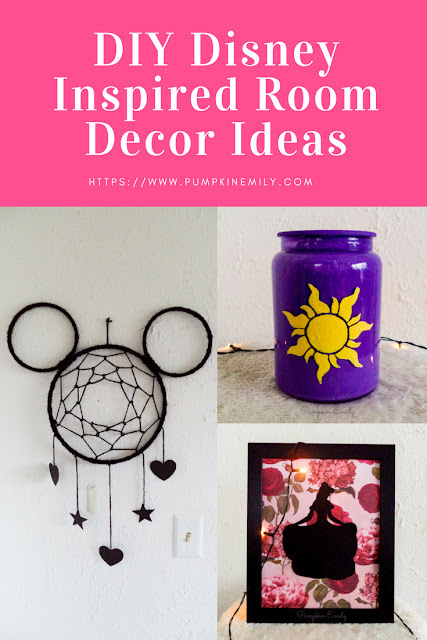 In the video I show you how to make three Disney inspired room decor ideas. 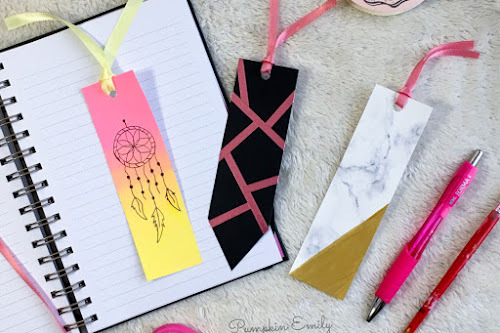 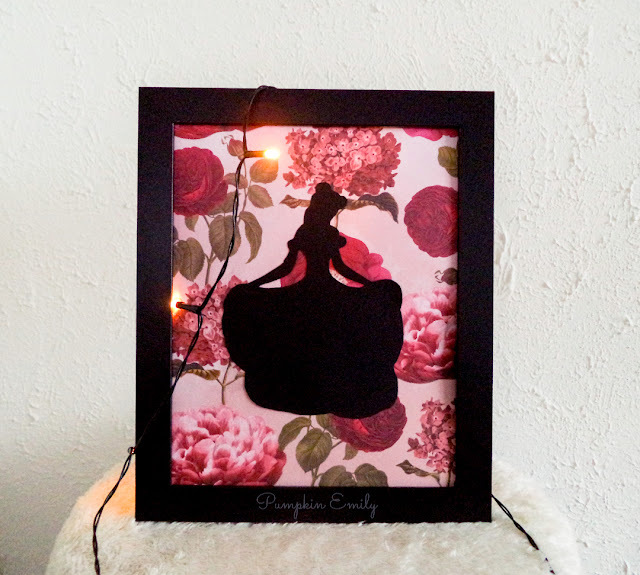 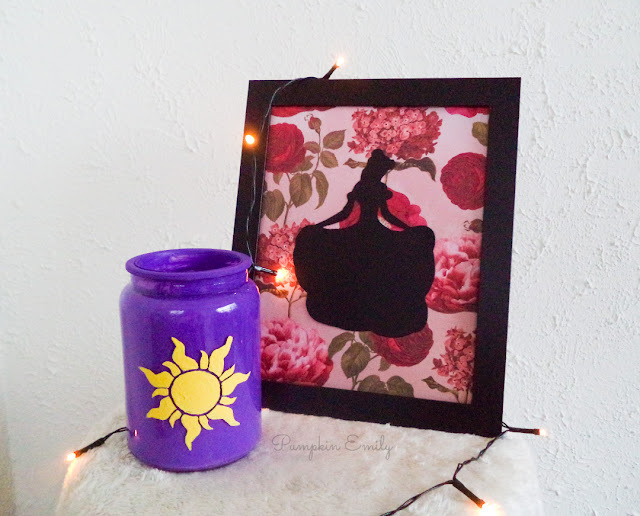 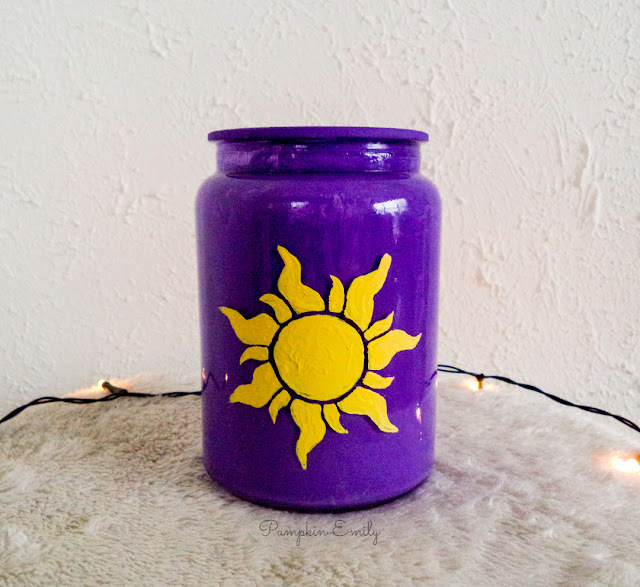 I'll be showing you how to make a Mickey Mouse dreamcatcher, a Tangled inspired jar, and a Disney princess frame art idea. 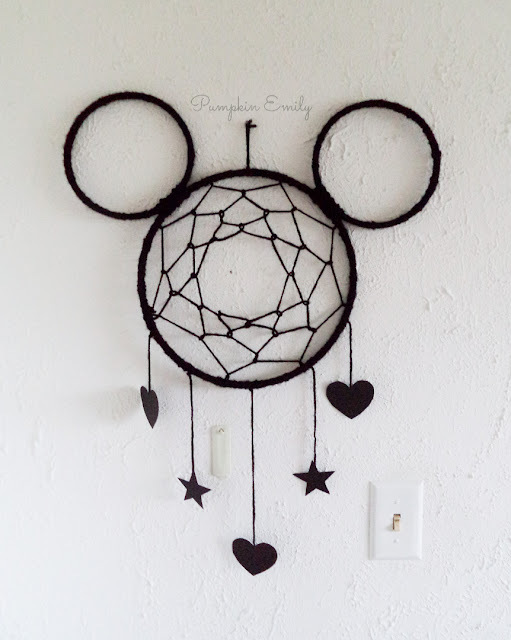 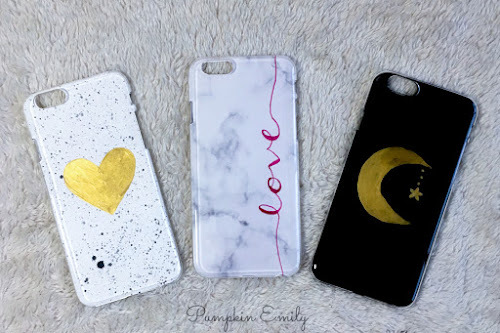 All of these Disney DIY ideas are really easy to make.